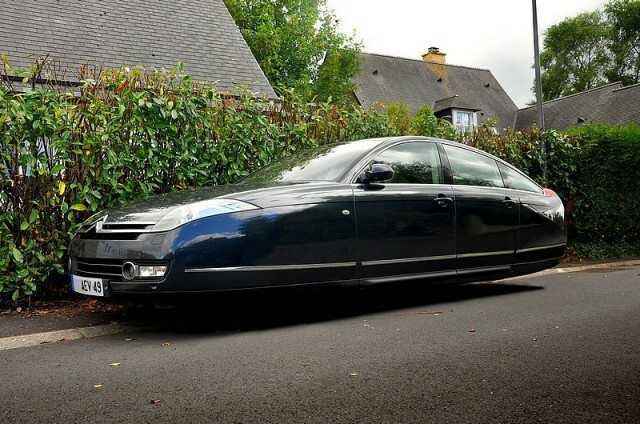 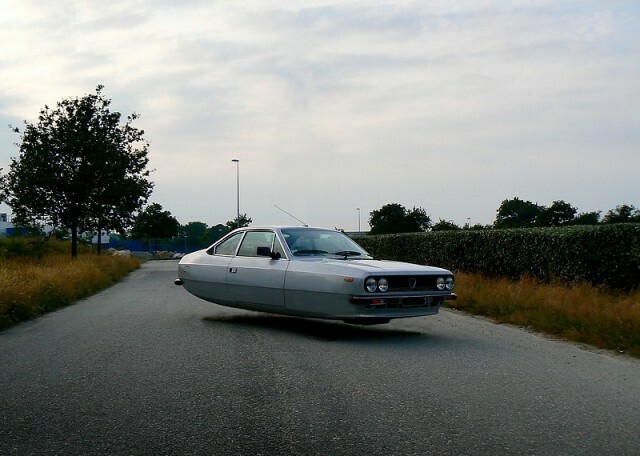 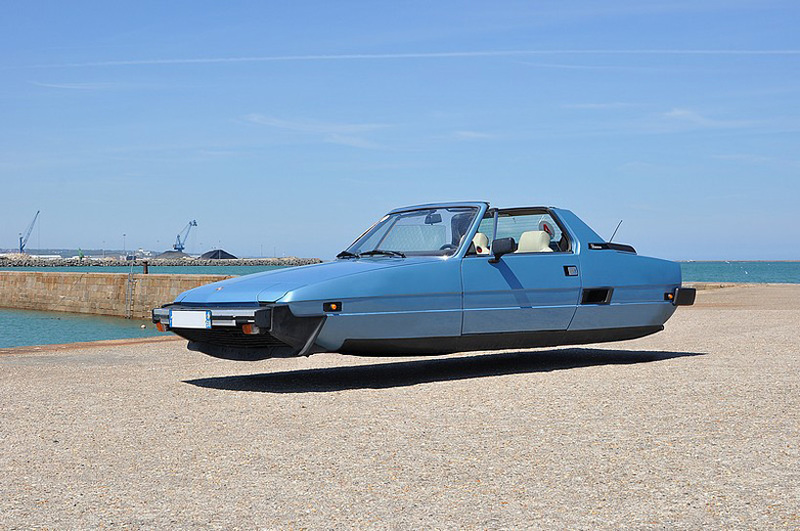 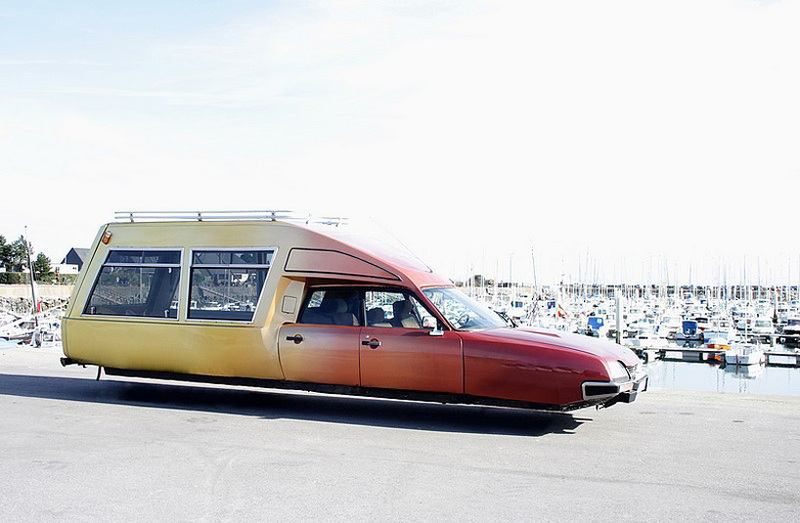 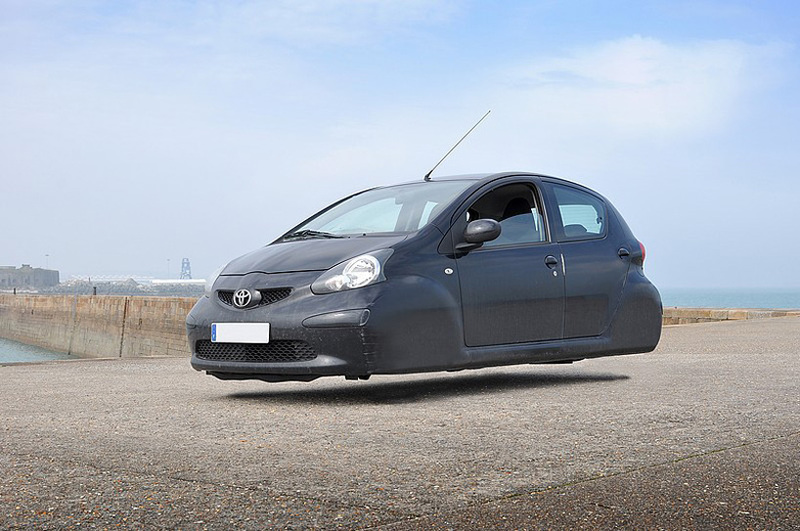 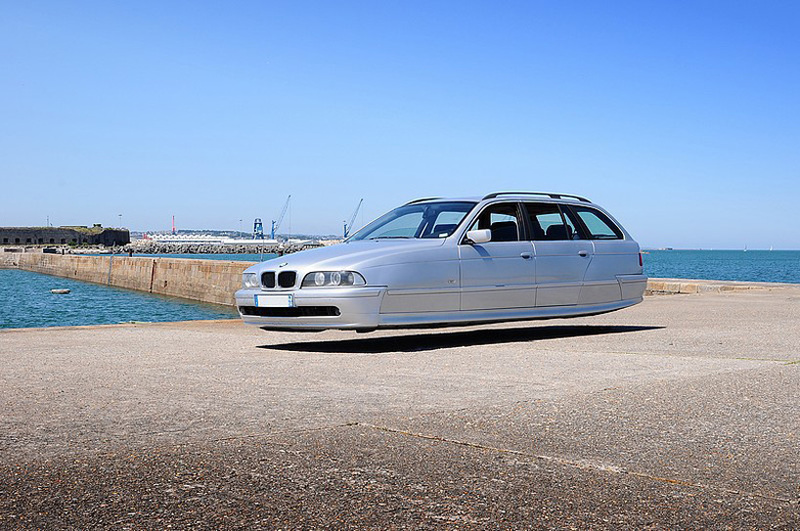 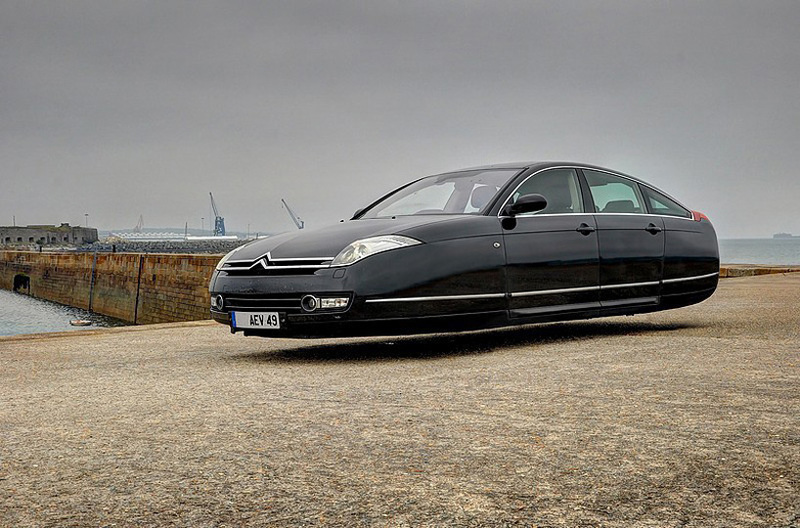 French artist Sylvain Viau derived the idea behind his ongoing ‘flying cars’ series from a Citroen, often nicknamed ‘flying carpet’ for its smooth handling and hydraulic suspension system. 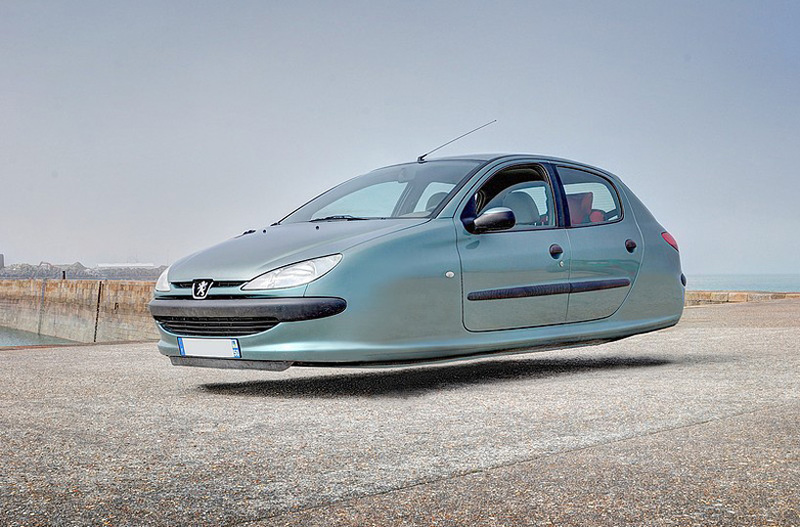 The idea of a floating vehicle, one that hovers above the ground rather than planted on its wheels, became something Viau experimented with photographically, using vehicles of varying model, color and year of production. 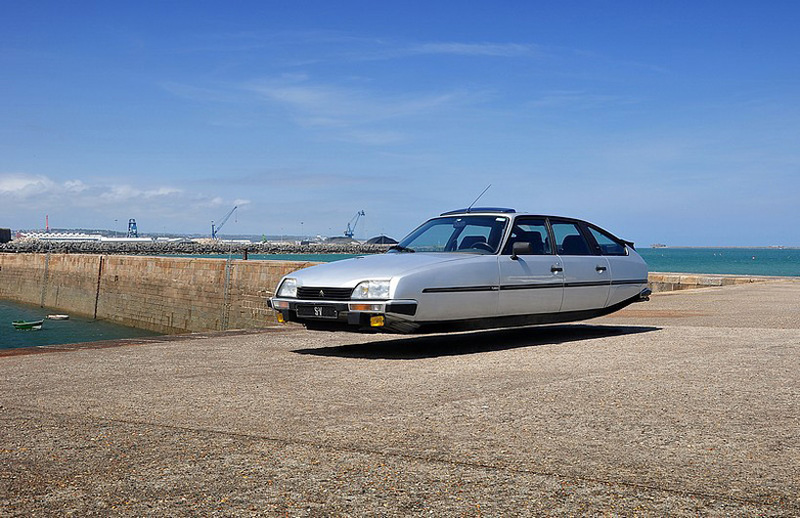 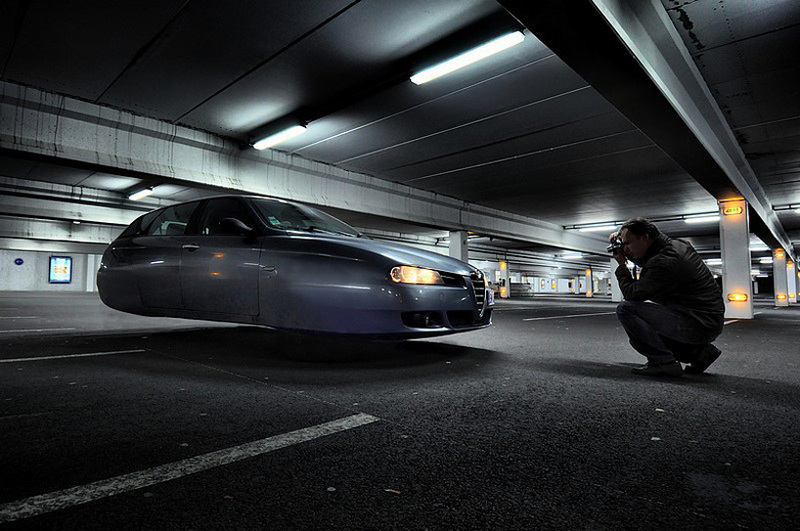 Both his own and his friends’ cars have been adapted as the subject of the series, shot against the seascape of Cherbourg, France. 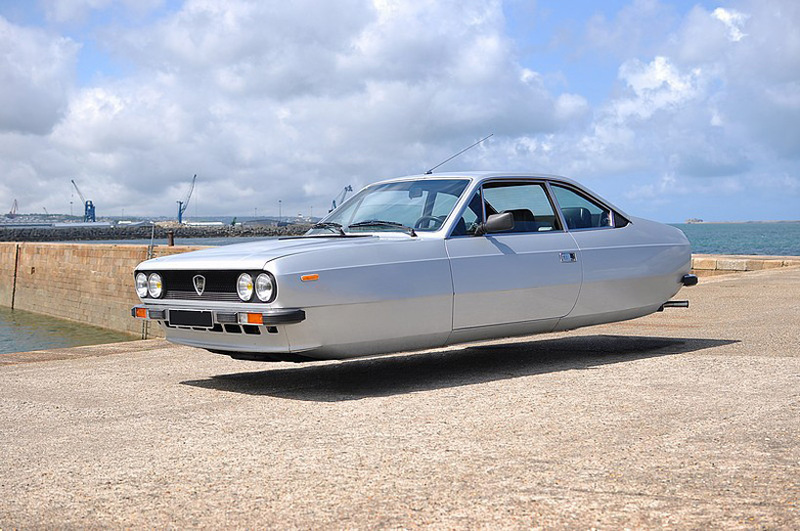 Convertibles, custom paint jobs, four doors and two seem to be strangely weightless, floating above ground like an apparent vehicle from the future, despite some of them being produced in the 80s and 90.